ionization rate. It keeps the magnetron sputtering uniformity, also can improve the surface shining effect. also has the advantages that lon Beam Assisted Deposition. 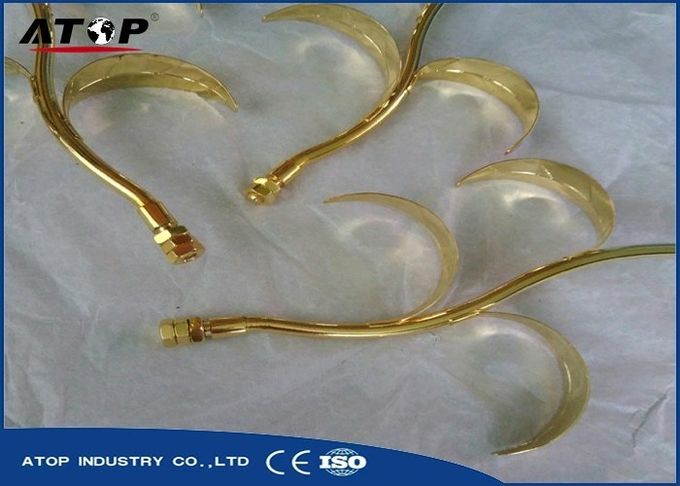 Coater coating applications require heating device, other applications do not need the device. material, the final deposition on the substrate. 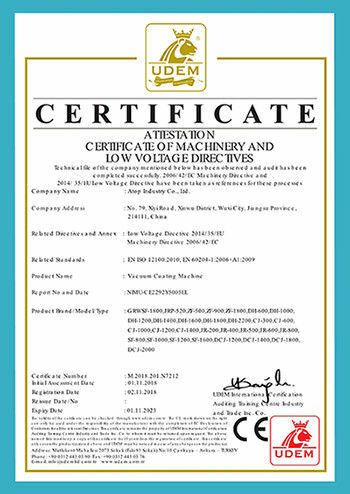 Vertical type ; horizontal type ; single door type ; double-door type. controller can be simple, reliable, beautiful. 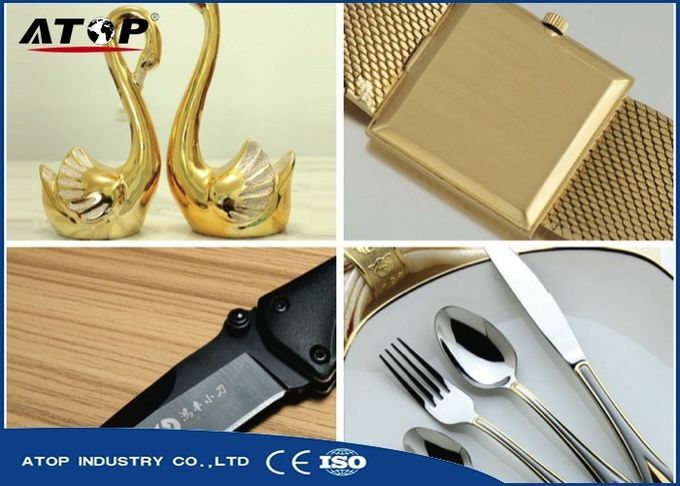 ware,mould,electronic products,crystal glass, glasses, cutlery, knives and so on. Substrate: Metal, Ceramic, Glass etc. Coating color: Gold, rose gold, silver etc.